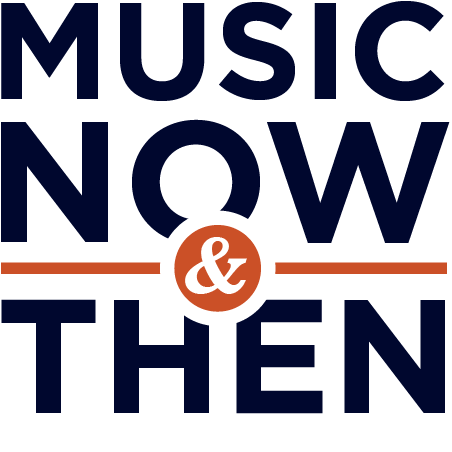 After a extended hiatus for most of 2015, Music Now & Then is mounting a comeback for 2016! Please send your encouragement, and I’ll try to keep the posts coming. Though it might fairly be said that 2015 will not go down as one of the most memorable years for new music, there is plenty to catch up on over the next few weeks. A fun place to start is this mashup by DJ Earworm. “50 Shades of Pop” is the ninth installment in his annual series of retrospectives. This year he samples from the top 50 songs in Billboard’s Year-End Hot 100. While The Hot 100 is not typical grist for Music Now & Then, this mix gives a nice feel for what you’ll be hearing if you watch the music award shows in the months ahead. The first voice you hear is a single word from Adele. DJ Earworm’s first effort in this vein was 2007’s “United States of Pop”, but he only dug 25 deep into that year’s pop stack. Rihanna was exploding that year, and Adam Levine started sporting that tux! Instead of Adele, the first voice you hear is Jay Z. If you want to dig deeper into the history of these mashups and get DJ Earworm’s views on the underlying music trends, this recent article on Vox.com is what got me going on this post. Enjoy, and it’s good to be back! Posted on January 3, 2016 by HarryDJ. This entry was posted in Connections and tagged Billboard Hot 100, DJ Earworm, mashup, music now & then, pop, rock, video, Vox.com. Bookmark the permalink.